We all work hard in our daily lives. Taking time to relax is a gift. Tay River AQUA, is located in beautiful Perth, Ontario. I was invited to attend a day of pampering by the lovely owners at the Tay River with other Ottawa media. This Mother’s Day you can give your Mom just that a day of pampering at Tay River AQUA. The grounds are stunning and begging to be explored. The hot tubs can fit 25 people at time with room for 100 in total. There is also a chef on site to make your lunch one to remember. There is room for a girls day out, bridal party or a fun day away with Mom. 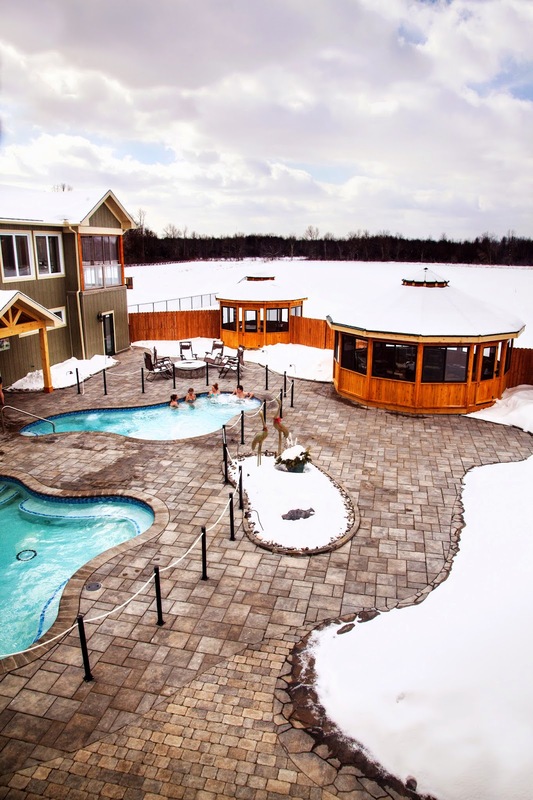 On site Tay River AQUA also boasts a red cedar dry sauna, 3 relaxation gazebos, and a fully licensed lounge for your dining needs. As well as a fully equipped gym or you book a service at our medical spa to enhance your time at Tay River. 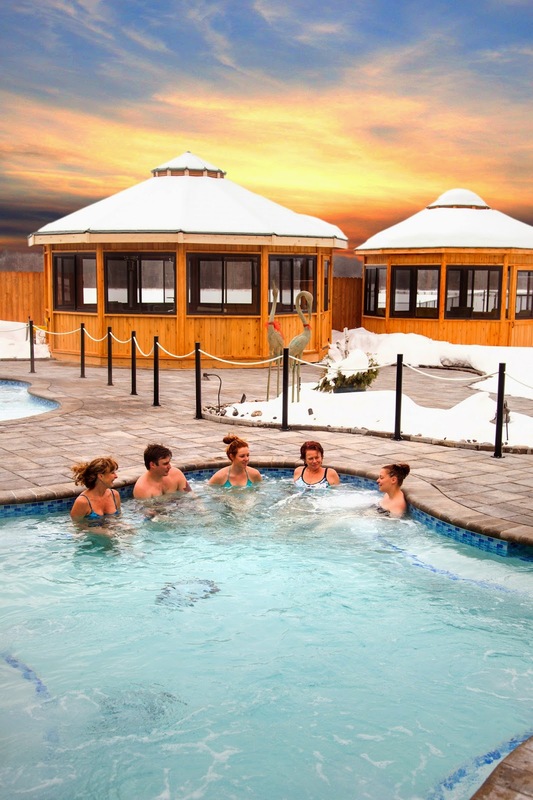 I have passes for 2 to a day or evening at AQUA (this includes access to the hot tubs, gazebos, sauna and lounge) Take you Mom for the day, be adventurous or just relax in the calming waters. The winner will be connected on May 20th, 2015. Just leave a comment and tell me who you would take to the spa! Enter daily!